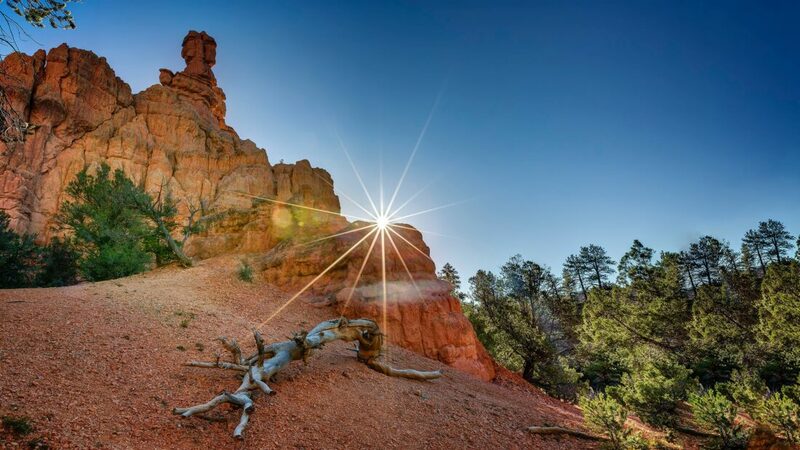 Have you ever stared wistfully at pictures of adventure seekers standing triumphantly in panoramic vistas, laughing by a pine-sheltered campfire, or sipping a hot cup of joe while the early sun touches the landscape with a rosy glow? Its easier than you think to make this a reality for yourself! Have 5 days to spare? 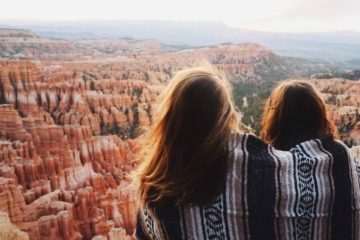 That’s all you need to hike some of the country’s most iconic trails and immerse yourself in Utah’s National Parks with MountainBased. Picture yourself exploring astounding geologic features by day and then heading back to camp for a hot meal and to sleep under the stars. All of this—completely worry free. Two professional guides will pick you up from downtown Salt Lake City and take care of every detail for you to make the most of your adventure. What can you see in just five days? 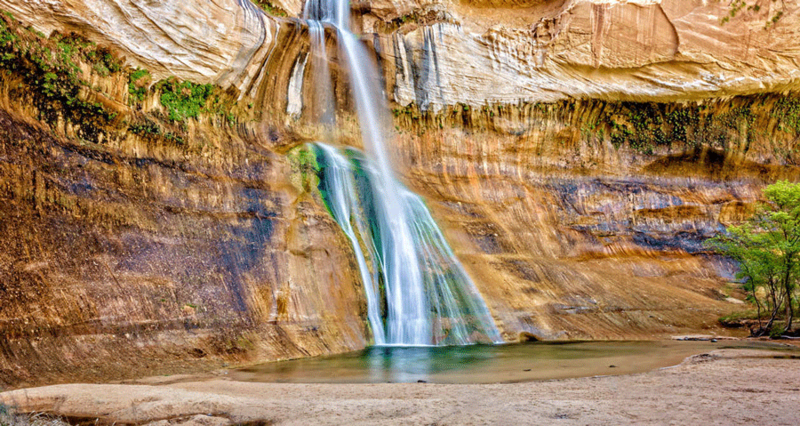 You will hike the infamous Narrows and Angel’s Landing trails in Zion National Park, witness the Hoodoos of Bryce Canyon up close on the “best 3-mile hike in the world” according to Bryce Canyon Ranger Kevin Poe, hike to one of the most unique waterfalls in Grand Staircase-Escalante (Pictured below) and camp under the immense Utah night sky (Click here for a detailed description of these hikes). 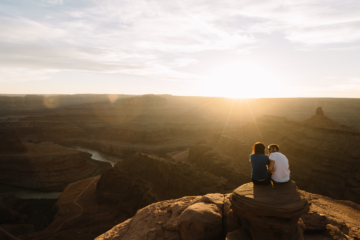 This is the perfect way to experience these parks if you have never camped before or simply don’t wish to go through the planning and organization. No need to rent a car, drag around camping equipment, or plan meals—MountainBased makes camping easy and comfortable. You should be using your phone to capture the astounding scenery, not to google the next turn. With MountainBased you can rely on small group sizes (under 11 people) that will keep your experience intimate and relaxing. Your local and knowledgeable guides are there to ensure your comfort and safety, and prepare hot and delicious meals! Top of the line camping equipment is provided so that after a long day of exploring you can rest on a comfortable air mattress in a spacious tent. These campsites have great amenities including hot showers, flush toilets, and wifi. You don’t have to ‘rough it’ to experience sleeping outdoors. 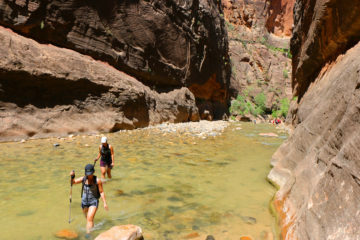 In just five days and four nights, you will wade through the cool Virgin River as red sandstone cliffs soar to breathtaking heights on either side, experience the unique geology and wildlife of the American Southwest, and relax under the shelter of Ponderosa pines while you get to know your fellow adventure seekers and reflect on what you have accomplished that day. The folks at MountainBased come from a family legacy of guiding in mountainous regions since 1940. 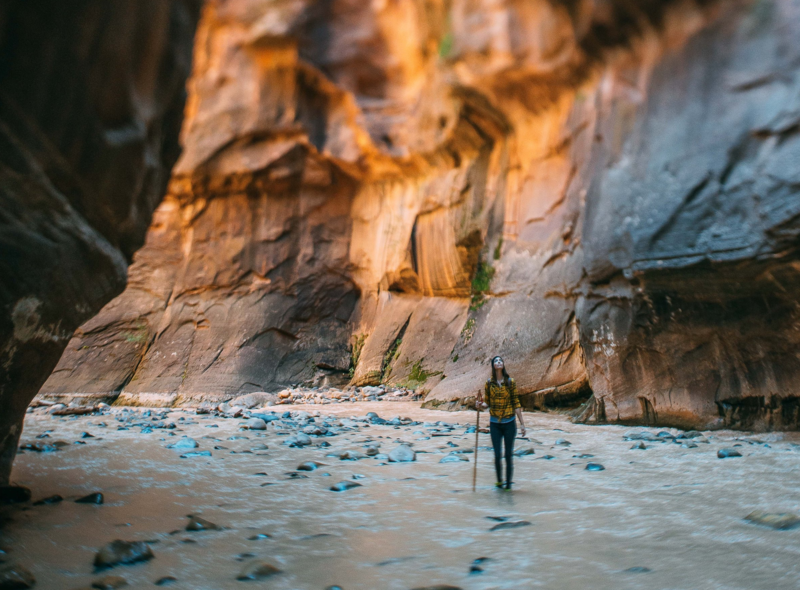 Helping you explore the outdoor world is more than just their purpose—its their passion. Born and raised in the Great White North, Dianna is always down for an adventure. Lover of the outdoors, her hubby Nick, and fur-baby Lily.